Mo-Fi, Studio headphone from Blue Microphones. 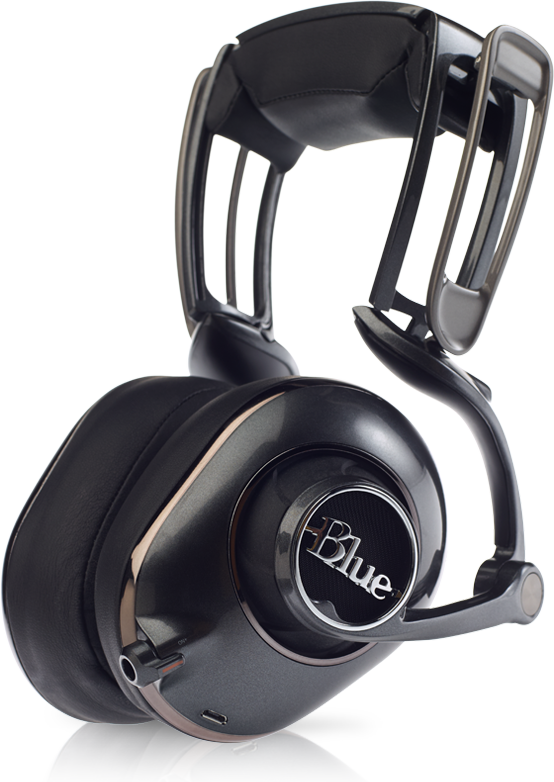 We expected it at the Winter NAMM, then at Musikmesse, but Blue Microphones waiting for the new school year to unveil its Mo-Fi headphones. Blue Microphones today officially announces the release of their Mo-Fi, for which they have been teasing since January. 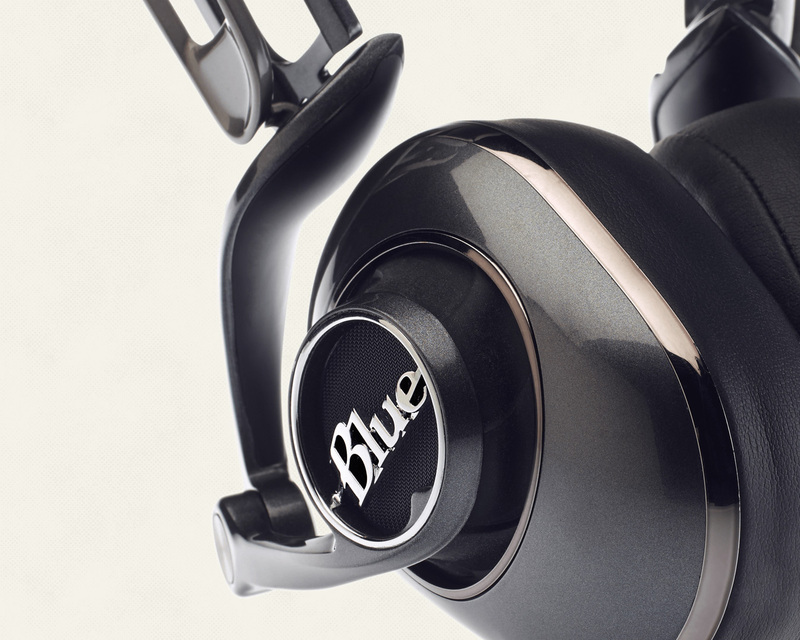 These new generation headphones are fully analog and the first to be powered. 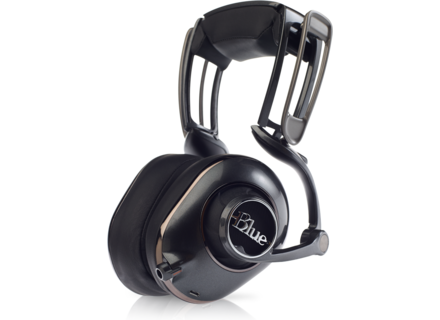 It is designed for studio engineers as well as audiophiles and mobile users. The innovation on Mo-Fi is the integration of a 240 mW amplifier that powers the 50 mm high output drivers in order to ensure the sound quality on any device. Plus, the Mo-Fi headphones are equipped with three-way switch to choose between three amplifier settings: On, On+ and Off. On+ enables a bass enhancer analog circuit and in Off mode, the Mo-Fi go back to passive, which allows for connecting them to high output studio gear. Active system means built-in power supply, and the Mo-Fi include a battery that can be charged via micro-USB, for 12 to 14 hours of playback. The intelligent power system will detect when you remove the headphones and then automatically switches off. Last, if the battery drains, you can go back to the passive mode by switching to Off. 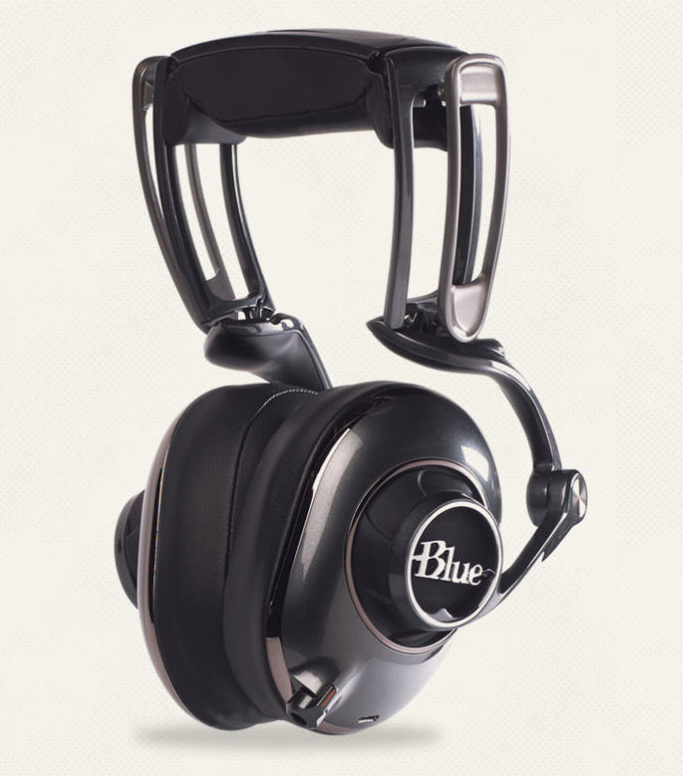 Regarding the design of the Mo-FI headphones, Blue Microphones was also adventurous, and invented a new headband multi-joint fixing system that replaces the traditional spring system. This new feature offers, according to Blue, additional confort and compatibility with the different head sizes and shapes. A knob is also included to adjust the headband. The earpads also sport a new design so that they always stay parallel and allow for a good isolation from external noises. This design also avoids bleeding, which makes the headphones suitable for audio recordings with microphones. The Mo-Fi MRP is $349.99. It ships with a 1.2m audio cable with remote control for smartphones, a 3m audio cable, a 1m USB cable, a 1/8” to 1/4” TRS adapter, a power adapter, a plane connector and a soft case. The headphones are currently only available at certain retailers in the US, it should ship worldwide very soon. 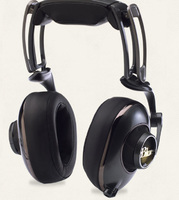 More info at www.mofiheadphones.com. Earin, wireless mini earbuds Earin, a swede company, has funded on KickStarter a wireless rechargeable mini in-earbud project. 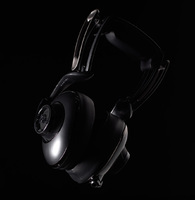 Reloop launches single ear cup headphones The new Reloop RHP-10 Mono is designed for one-ear monitoring, a task mainly performed by DJs. 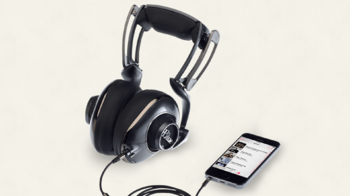 Focal introduces the Spirit One S headphones Focal will soon launch the new generation of its Spirit One mobile headphones, namely the Spirit One S.